KEEP READING, WRITING, AND THINKING! Welcome to Westborough Public Schools' suggestions for your summer reading enjoyment. The books selected have been grouped by age appropriateness and incoming grade level. We encourage our students to choose books within each grade specific list that can be read smoothly, understood well, and enjoyed. Readers may want to read other books in a series, books by the same author or other books in the same subject area. Read favorite authors, reread favorite books, and try new genres. This year, we’re partnering with the Westborough Public Library and encourage you to sign up for their summer reading program. Reading logs and challenges are available through Westborough Public Library. 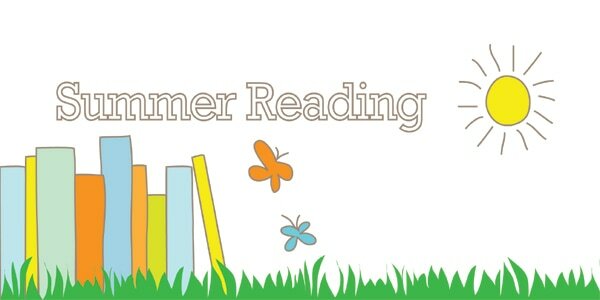 Students entering grades 4 and 5 can access online summer reading logs here and students entering grade 6 can access logs here. The important thing is to KEEP READING, WRITING, AND THINKING!